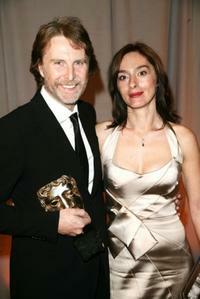 David Threlfall and Guest at the RTS Programme Awards 2009. 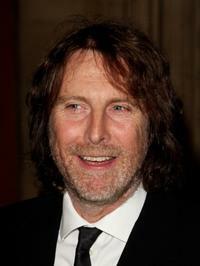 David Threlfall at the TV Quick and TV Choice Awards. 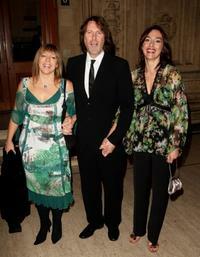 David Threlfall and Guest at the TV Quick and TV Choice Awards. 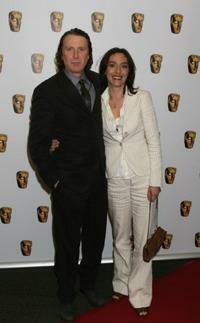 David Threlfall and Guest at the British Academy Television Awards. 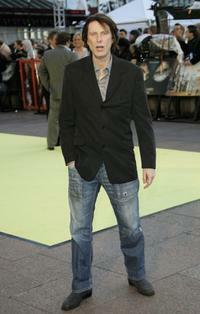 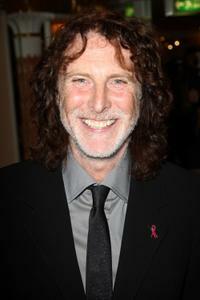 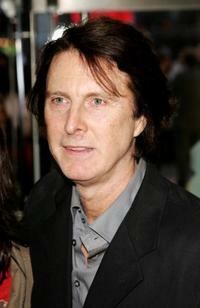 David Threlfall at the world premiere of "Alien Autopsy." 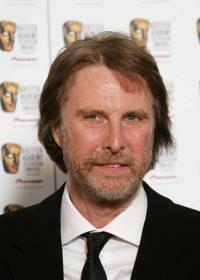 David Threlfall at the British Academy Television Awards. 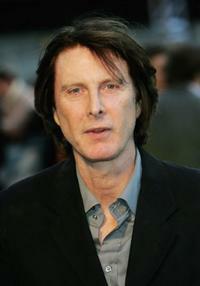 David Threlfall at the National Television Awards 2007. 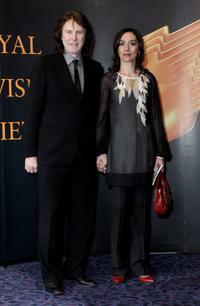 David Threlfall and his wife Brenna at the British Academy Television Craft Awards. 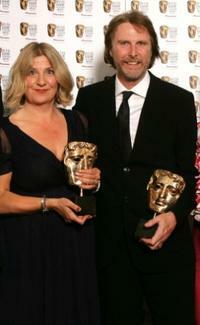 Victoria Wood and David Threlfall at the British Academy Television Awards.